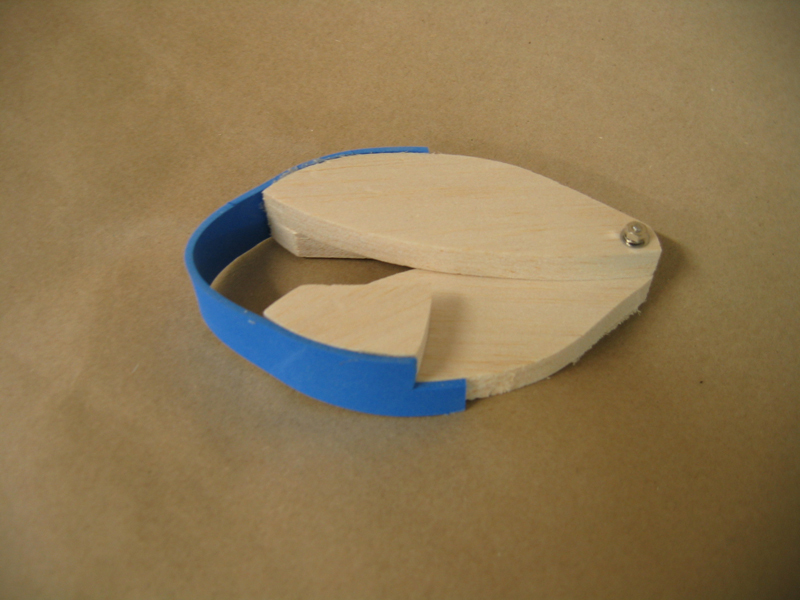 This was a fun little project that I enjoyed very much for Modelmaking in the first year of my undergraduate degree. 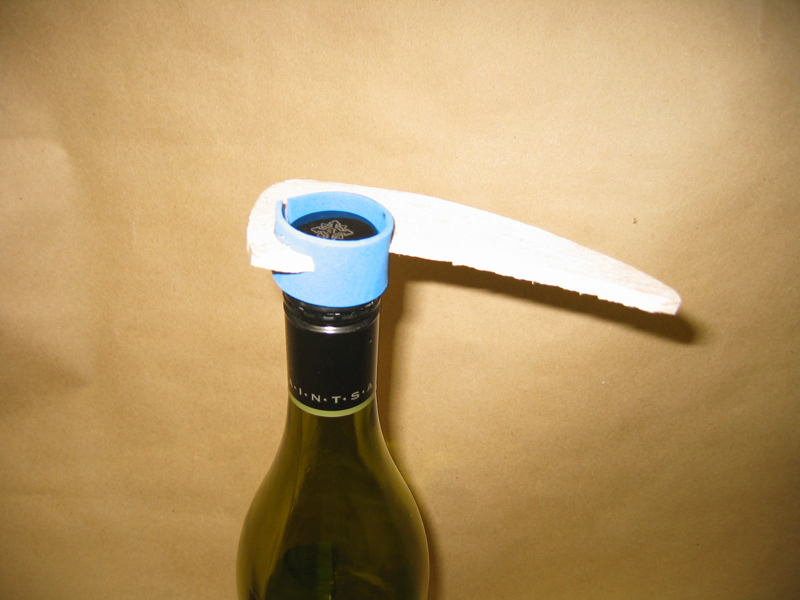 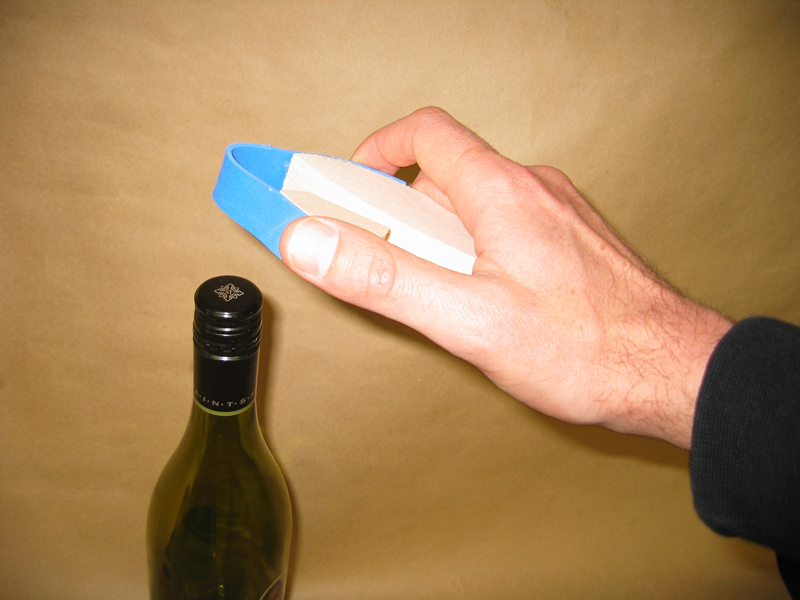 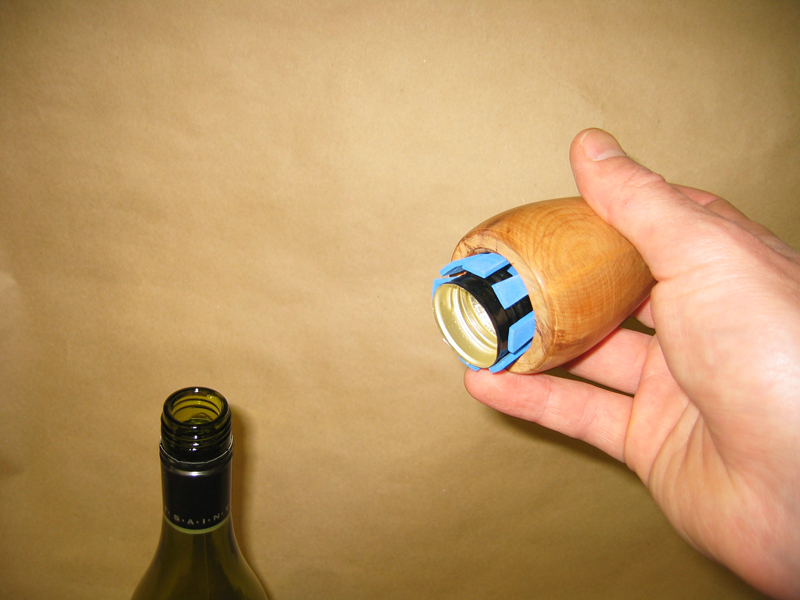 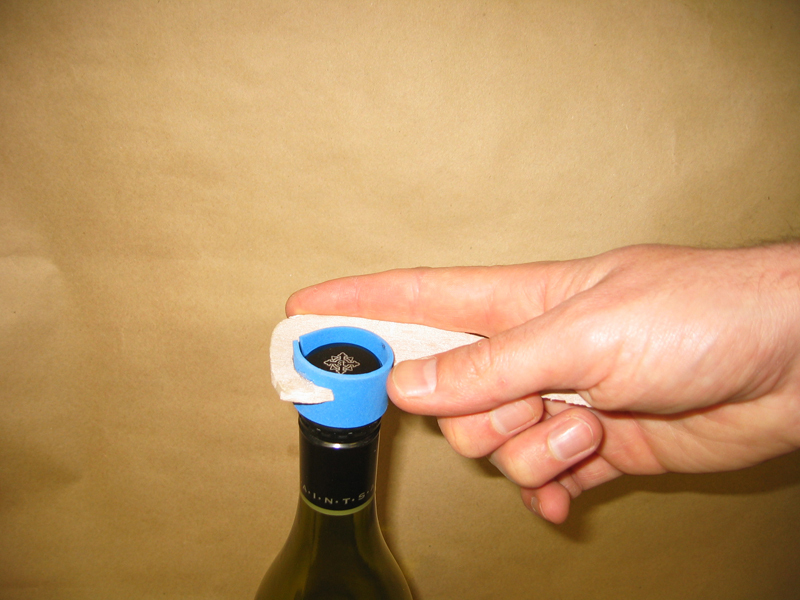 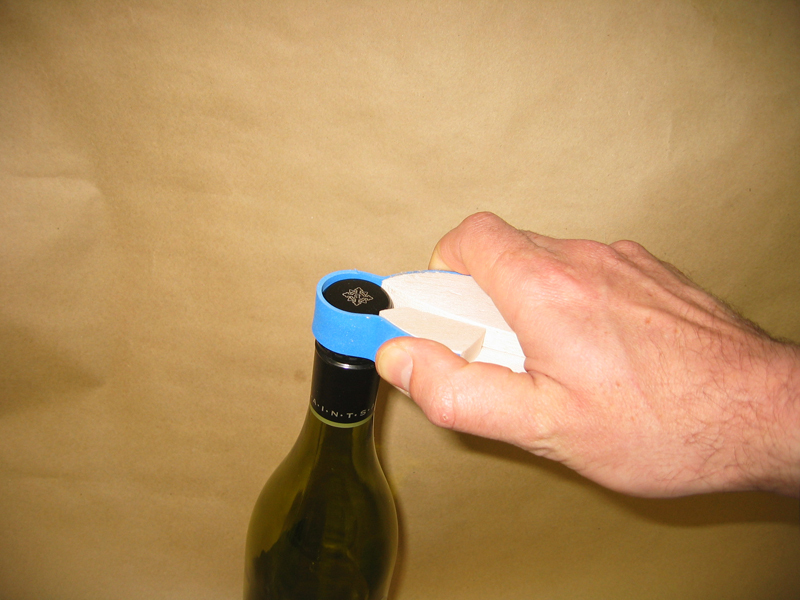 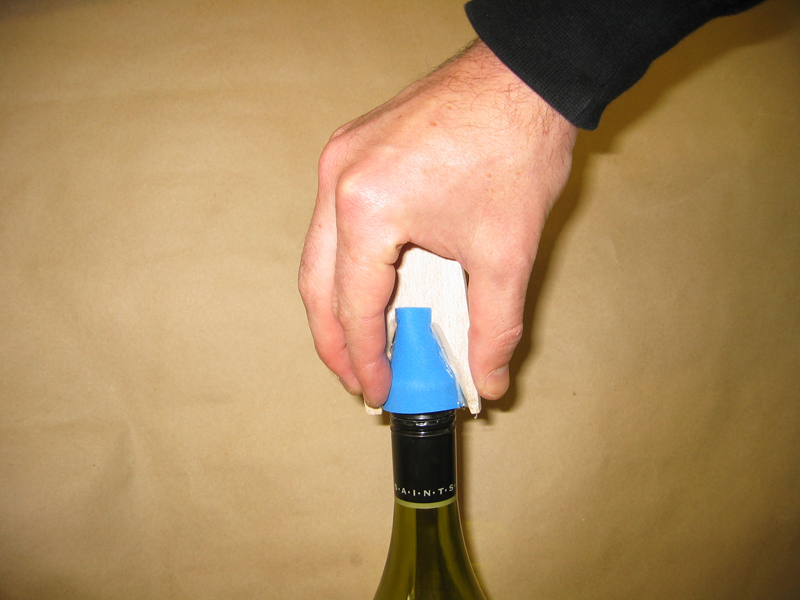 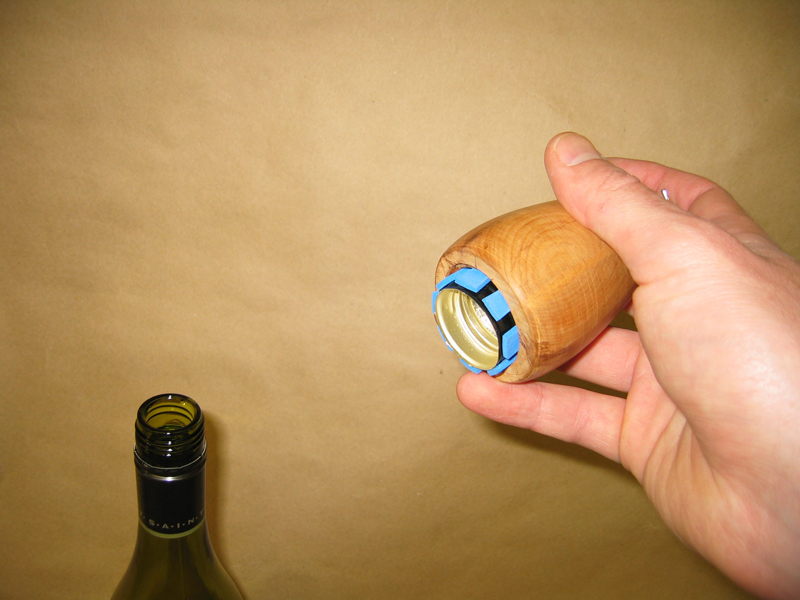 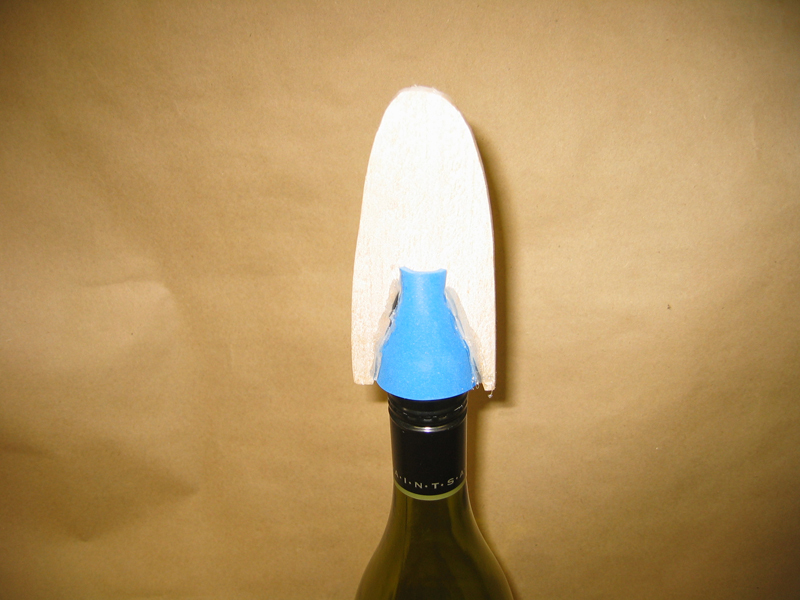 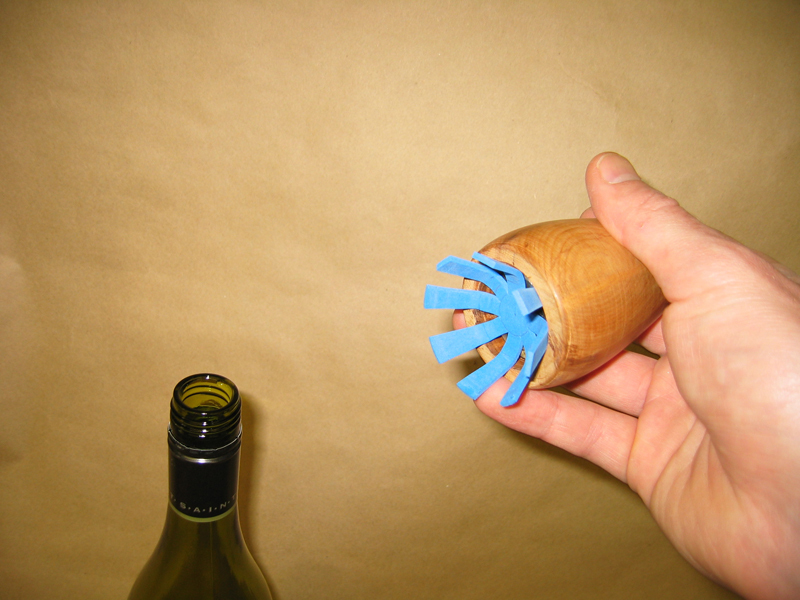 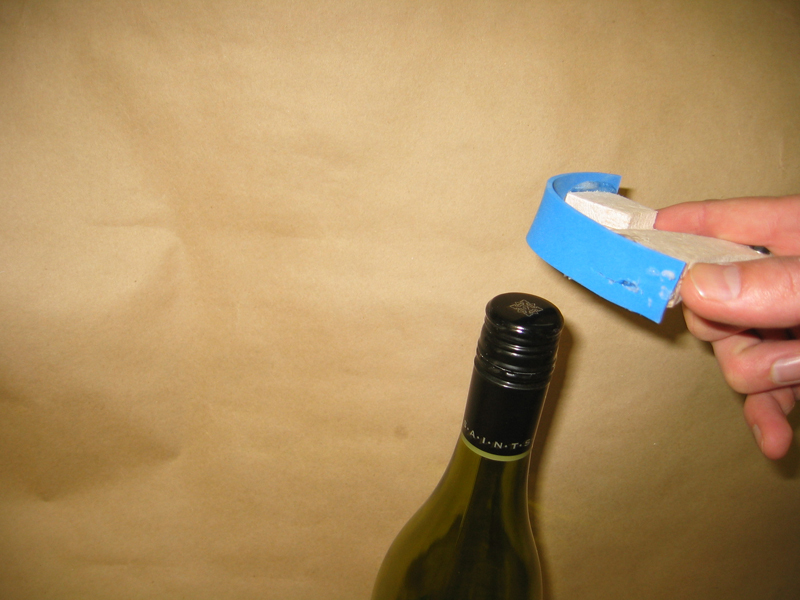 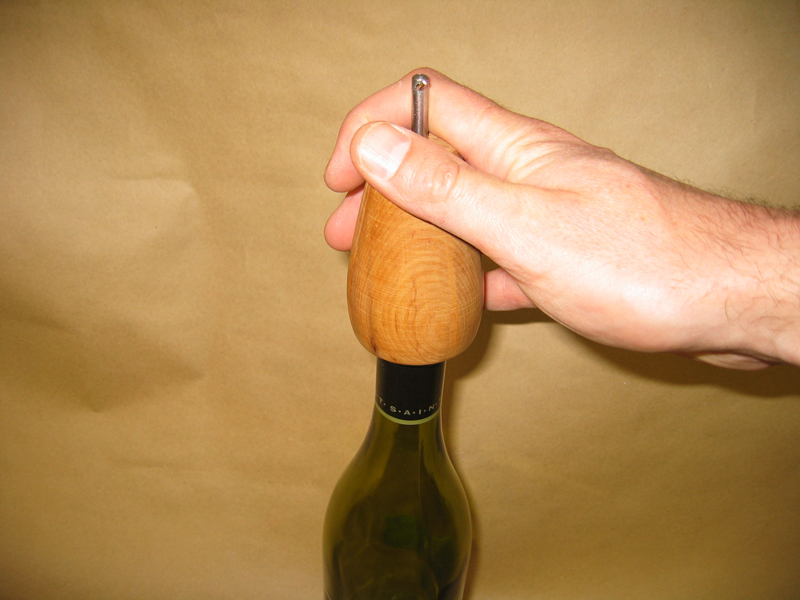 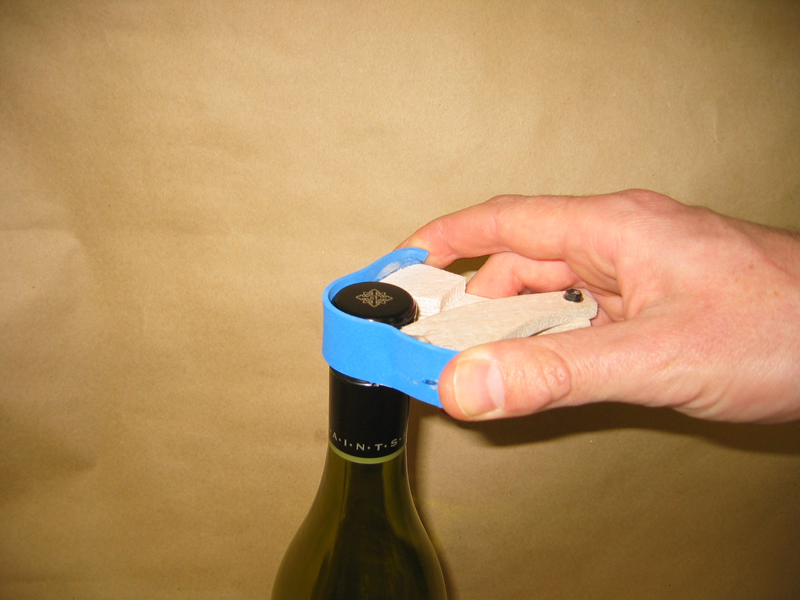 The brief was to create a wine opener for capped bottles with the intention of bring back some theatre to the opening process that has arguably been relegated with the move from corked bottles for cheaper (and increasingly more expensive) wine. 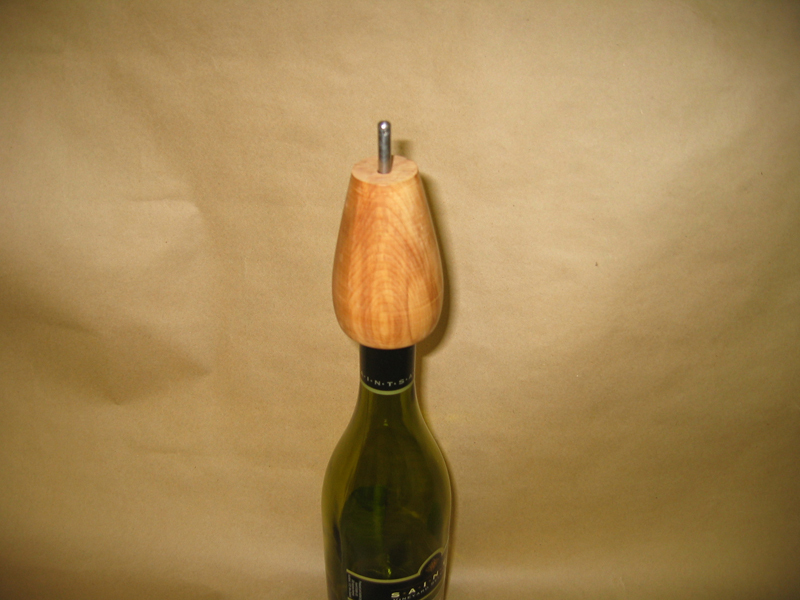 As per my usual modus operandi I made many fast models that investigated the action of opening the wine before any semblance of styling was attempted. 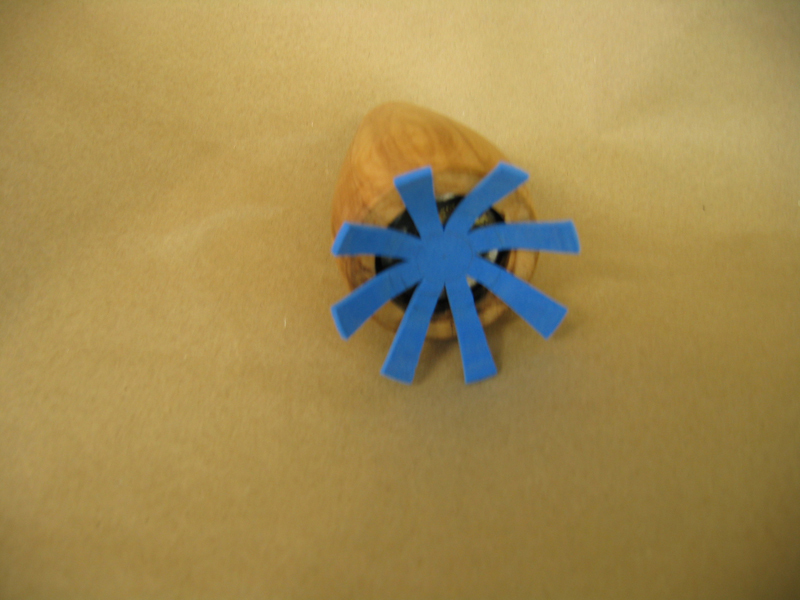 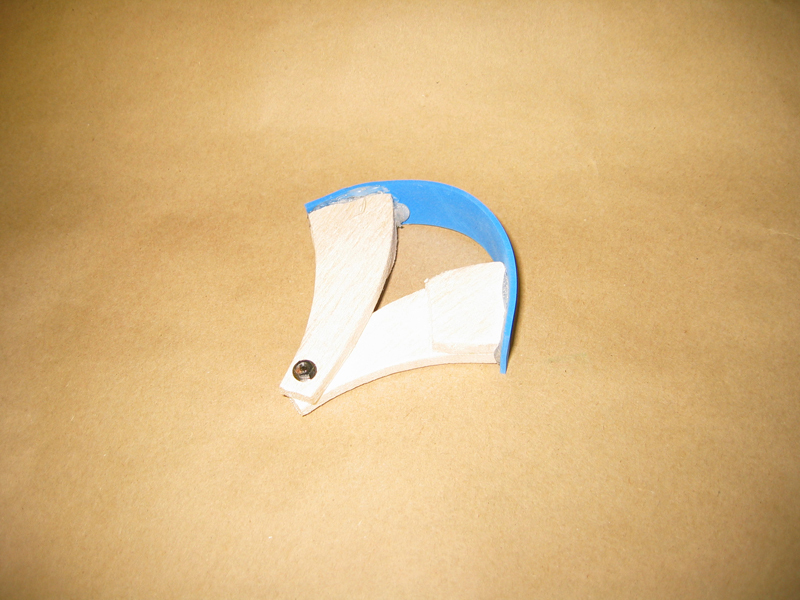 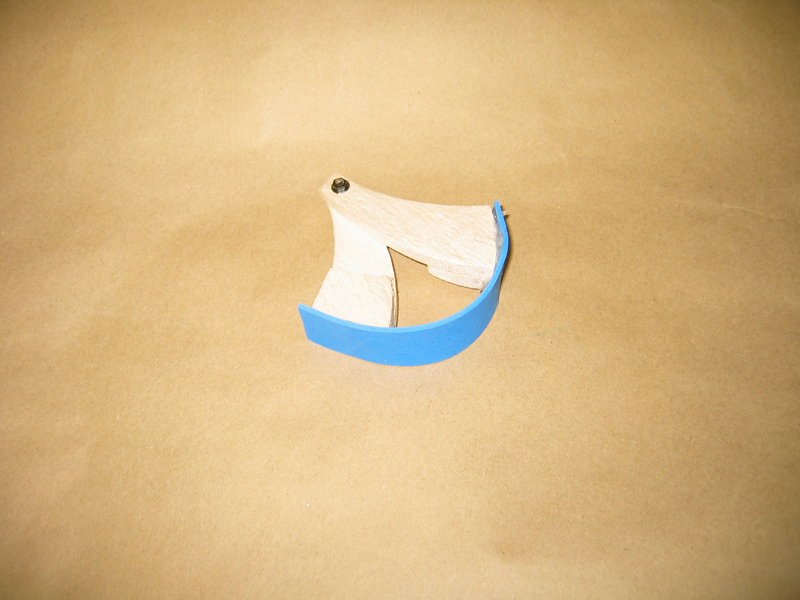 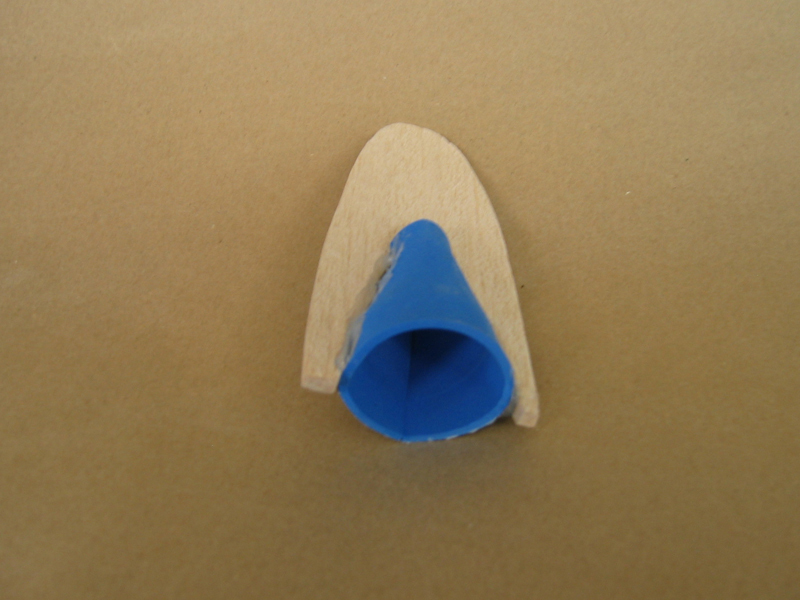 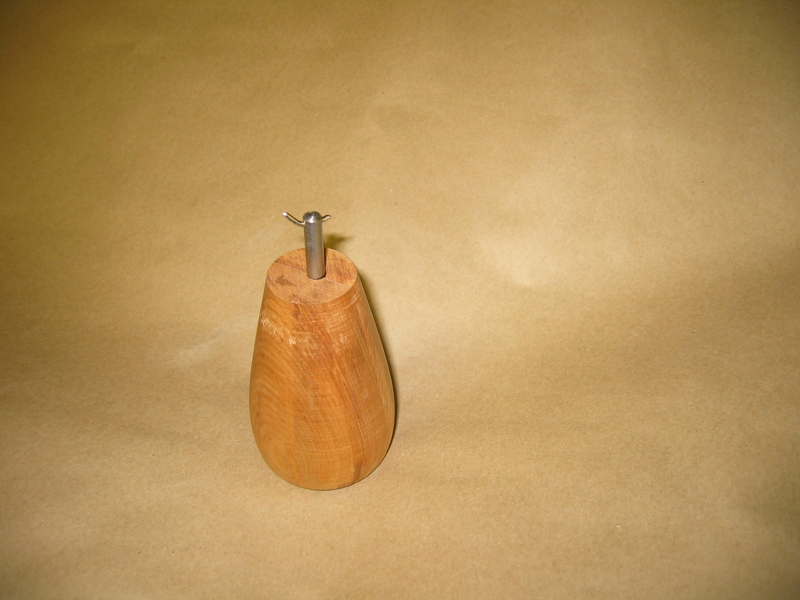 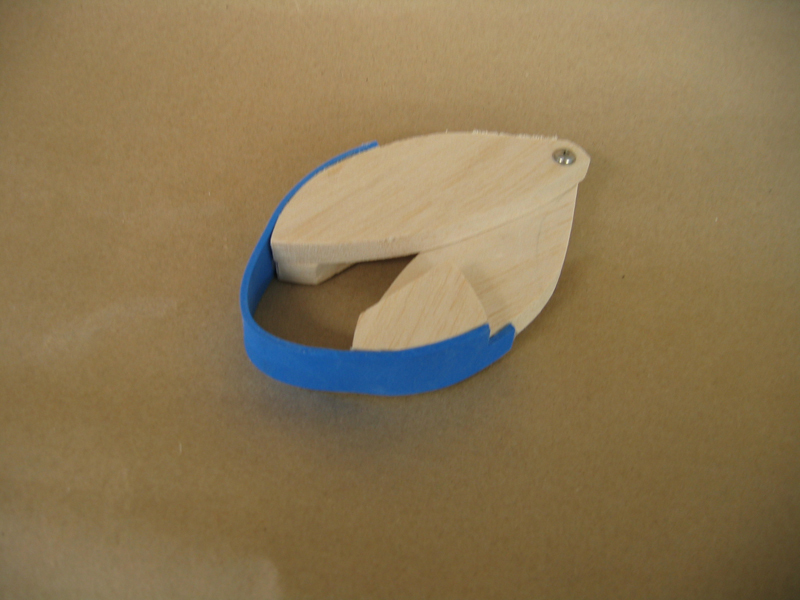 The final model used EVA foam, aluminum and lathed wood to make a press fit connection to the cap, and an ease of turning. 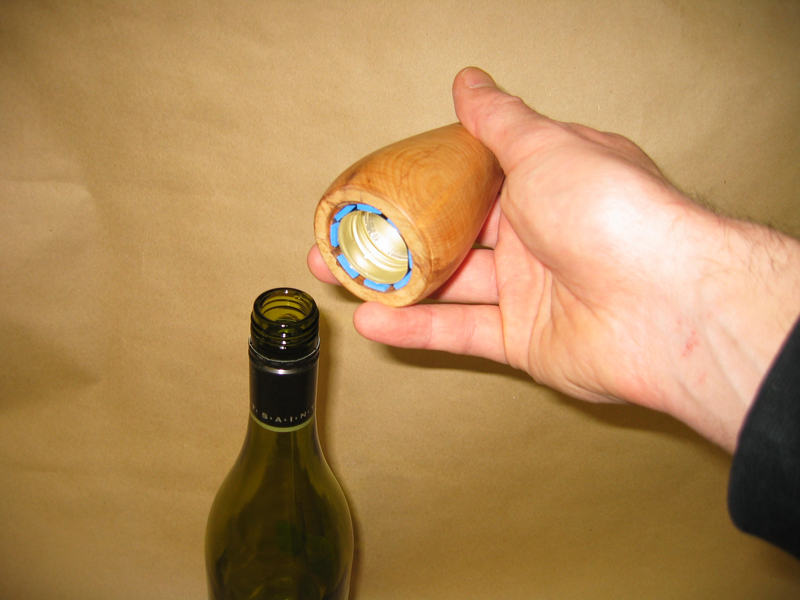 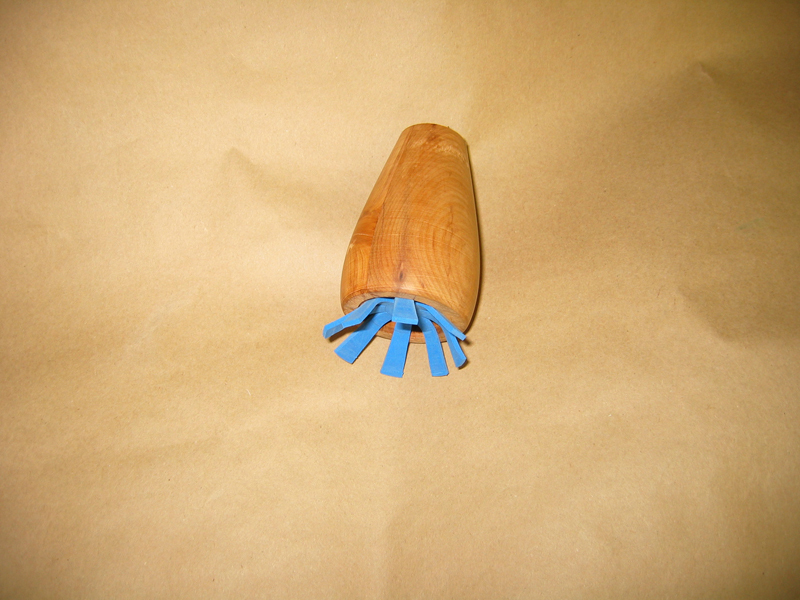 The device captures the cap, which can be released by pushing the button at the top of the Octopus Opener.